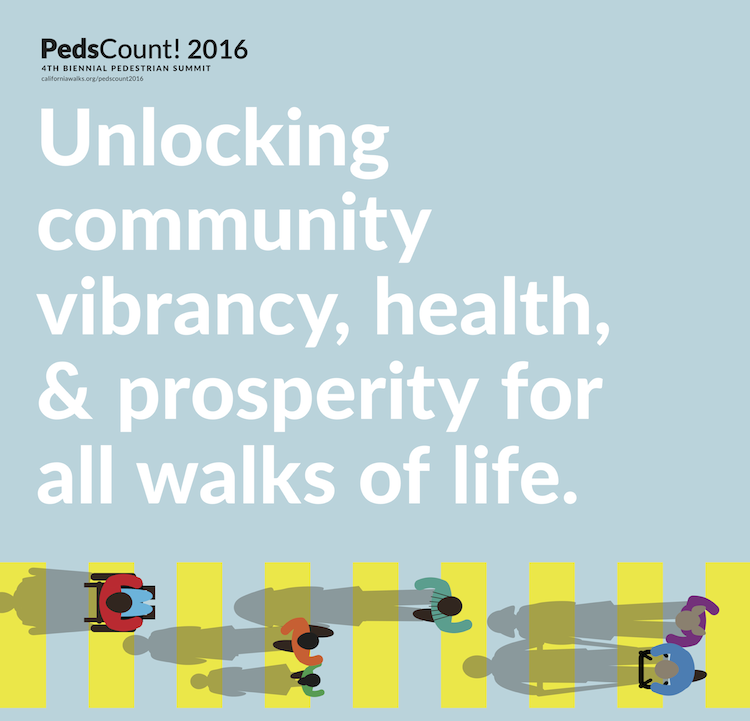 Vision Zero Los Angeles recently presented as part of panel at the Peds Count! 2016 Summit hosted by California Walks in Long Beach, California. The Vision Zero panel, moderated by Leah Shaum of the Vision Zero Network, included members of the Los Angeles County Department of Public Health (LACDPH), the City of Los Angeles Department of Transportation (LADOT), the Advancement Project, and Walk San Francisco. Members of the Vision Zero Los Angeles team, including Kim Porter of LACDPH and Jacqui Swartz of LADOT, presented on the cross-departmental collaboration and the use of data to drive the location prioritization process in Los Angeles.